The hole (technical term: “coronal hole”) is so large it almost completely bisects the solar disk, stretching more than a million km across the sun’s equator. 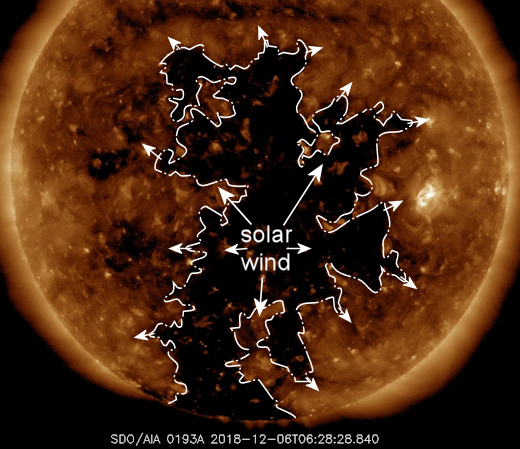 The same stream of solar wind will return on Dec. 8th or 9th and it may be even more potent this time because the underlying coronal hole has hrown larger in the intervening month. 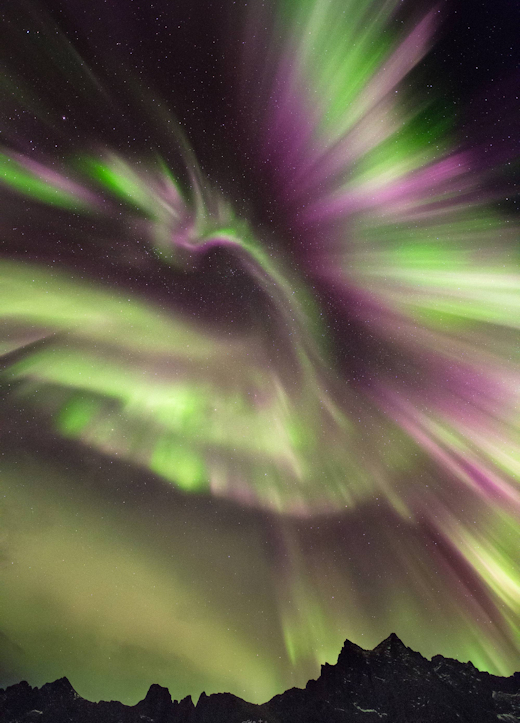 Arctic sky watchers, mark your calendars and warm your cameras. The Phoenix might rise again. Free: Aurora Alerts. The students are selling the pendants to support their ballooning program. You can have one for $129.95. They make great gifts for space fans and are guaranteed to soothe holiday stress. 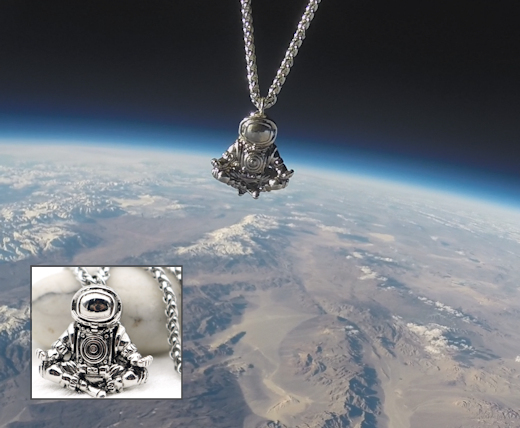 Each premium stainless steel pendant comes with a greeting card showing the astronaut in flight and telling the story of its journey to the edge of space and back again.